Lucky Dino – September 2017 promotions! Claim reload bonuses, Free Spins and Super Spins! August, the beloved summer month, has ended and we look forward to the start of autumn with all its vibrant earthy colors and rich harvests. 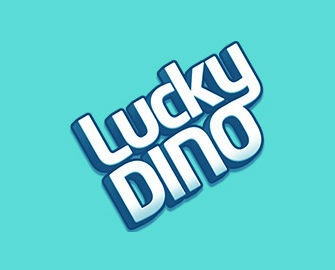 At Lucky Dino all players can harvest a reload bonus and tons of Free and Super Spins. 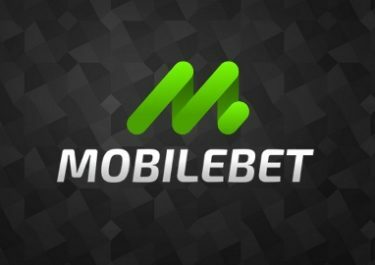 There is also a new game coming that was first exclusively released at the beginning of 2017 to the Betsson group but will global on 7th September 2017. Get ready to play Wolf Cub™ slot, featuring cute cartoon figures, a snowy dream forest, a howling wolf cub and a new pay mechanism called Blizzard Trail. 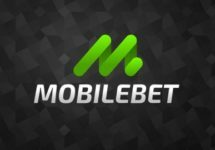 Get ready for the first part of new games and tons of Free Spins for September 2017. Log into your Lucky Dino this month to enjoy both, the release of Wolf Cub™, the latest Netent slot, and up to 40 Free Spins as well as 50 Super Spins. 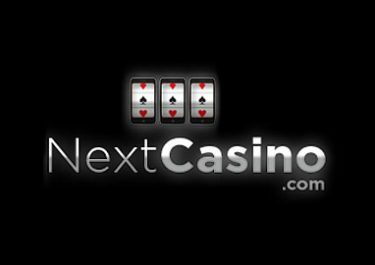 Mark the 7th September 2017 in your calendar to try the new slot.